Most of the wedding ceremonies I see are serious and solemn in nature. 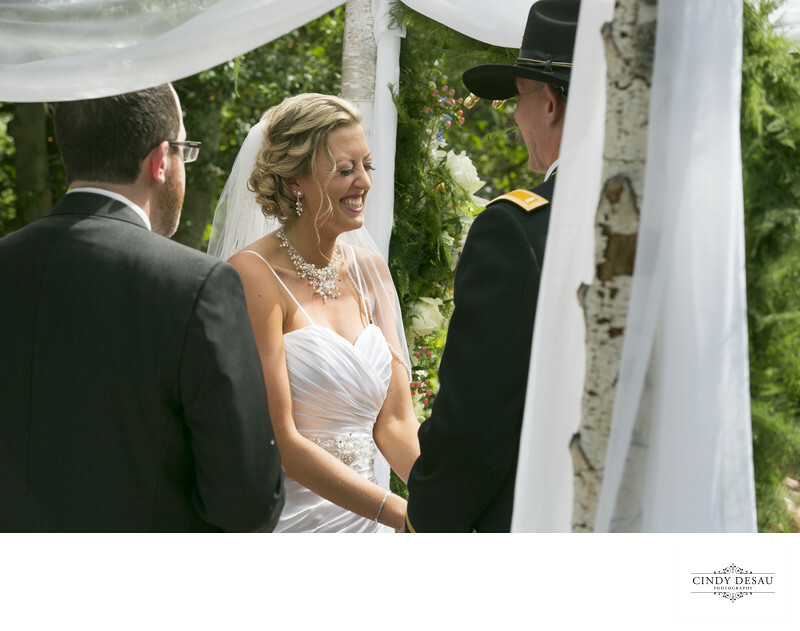 However, this bride burst out laughing during her ceremony. I pride myself on a documentary style of wedding photography that portrays my clients as who they are. If someone hires me I want their personalities to shine through, and I want their photographs to be an honest, organic and visual history of who they are on that most important of days; their wedding day.